As an emerging IT solutions company, vDeskS Solutions focused on implementing connected solutions from mobile to web enterprise applications, brings together a great combination of expertise to achieve business goals. 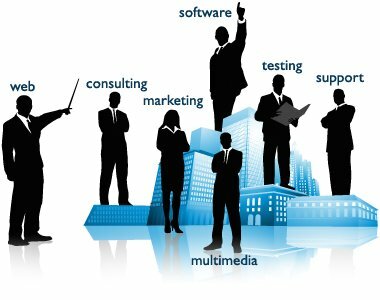 We are a team of experience professional, specialized in different fields of web application developments. Since 7 Years we are delivering quality projects as collective individuals. We are expert in analyzing core fall backs in legacy systems and plan and implement solutions using latest technologies. At vDeskS Solutions, we have a Mission to provide great quality services to businesses and organisations around the globe. We value and motivate our employee to build a productive environment to surve our customers. At vDeskS Solutions, we have a Vision to build a model to render it in IT industury to development, design and mantinance of applications to obtain optimum returns.